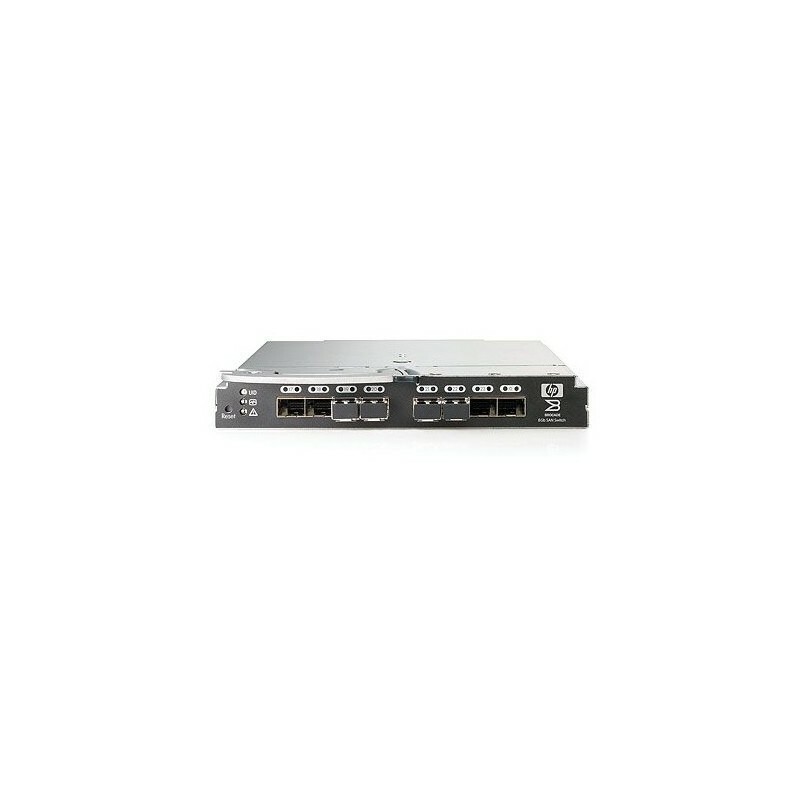 The Brocade 8Gb SAN Switch for HP BladeSystem c-Class delivers an easy to manage embedded Fibre Channel switch with 8 Gb/s performance. The Brocade 8Gb SAN Switch hot-plugs into the back of the HP BladeSystem c-Class Enclosure. The integrated design frees up rack space, enables shared power and cooling, and reduces cabling and small form-factor pluggables. Enhanced trunking support with external switches provides higher bandwidth to enable demanding applications such as server virtualization. New features in the Power Pack+ option enable you to manage data flow to maintain optimized application performance. The 12 or 24 auto-sensing ports support lower bandwidth components for investment protection and an upgrade license enables you to ‘pay as you grow’. The Brocade 8Gb SAN Switch saves space and cost, significantly simplifies the SAN environment, enables easier deployment and management, and delivers the performance required for emerging higher throughput applications.